The Cambodian startup team, BanhJi, has been selected to enter FinTech’s Startupbootcamp, the leading accelerator focused on financial innovation. BanhJi is a free and localised industry-specific accounting platform, built for SMEs and NGOs with collaborative financial management features. According to e27, targeting SMEs is “clever” as large corporations generally have their own developed systems. A panel of industry experts, along with Startupbootcamp FinTech’s representatives, selected ten international startups to join the company’s Singapore program. Beginning April 18, the chosen startups will be mentored by more than 400 entrepreneurs, investors, and corporate partners. Apart from attending masterclasses, the startups will be guided through the “Shape”, “Build” and “Sell” development stages spanning across Southeast Asia. Furthermore, each team will receive SGD$25,000 and four months worth of free office space at BASH at Block 79, Singapore’s startup hub. 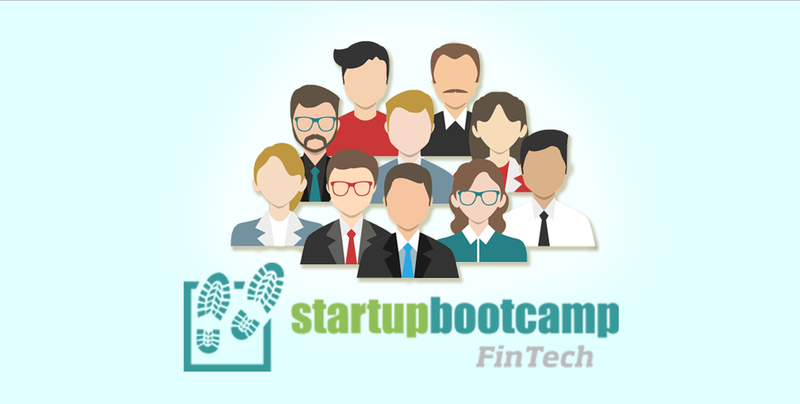 Through Startupbootcamp’s partnerships with companies such as MasterCard, CIMB, Thomson Reuters and DBS, the teams will be given access to potential pilot customers, industry data, and capital. The acceleration will take place over the course of three months, which will be followed by a presentation from the ten teams during Demo Day. They will be pitching and presenting to over 500 investors, mentors and partners. After Demo Day, the startups will take part in Alumni Growth Program, a global network of over 4,000 mentors and investors collectively, and over 125 startups. In addition, they will be given exposure to startup hubs in London, Singapore and New York.